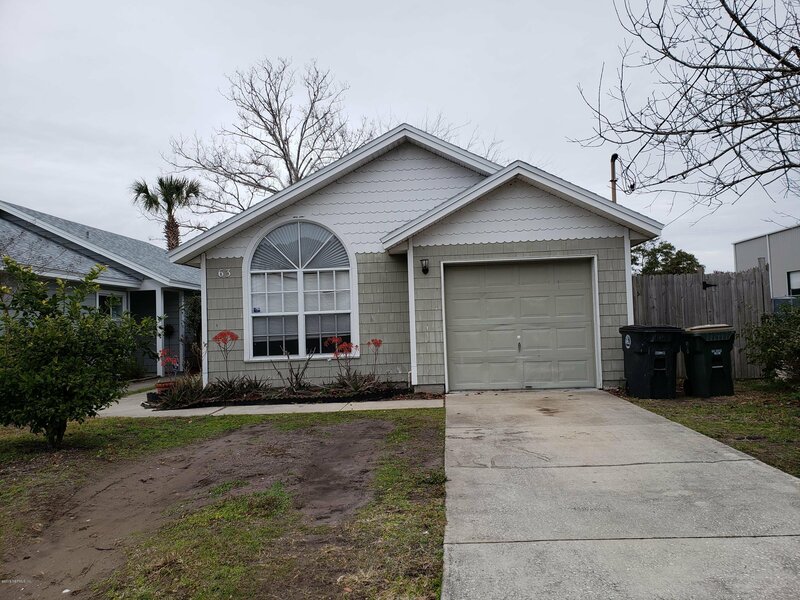 Best value home in the heart of Mayport! Home features open floor plan and newer roof. Very conveniently located near schools, shopping & the beaches. Tenant just vacated home recently and sellers will be cleaning interior. 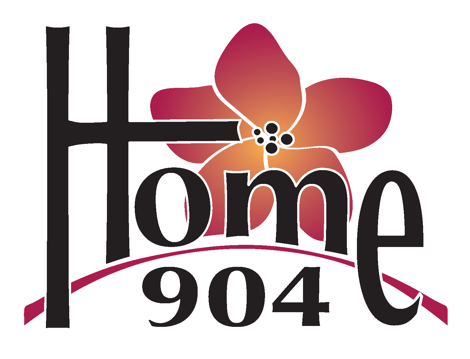 Home being sold as is. Listing courtesy of KELLER WILLIAMS REALTY ATLANTIC PARTNERS SOUTHSIDE. Selling Office: JWB REALTY.